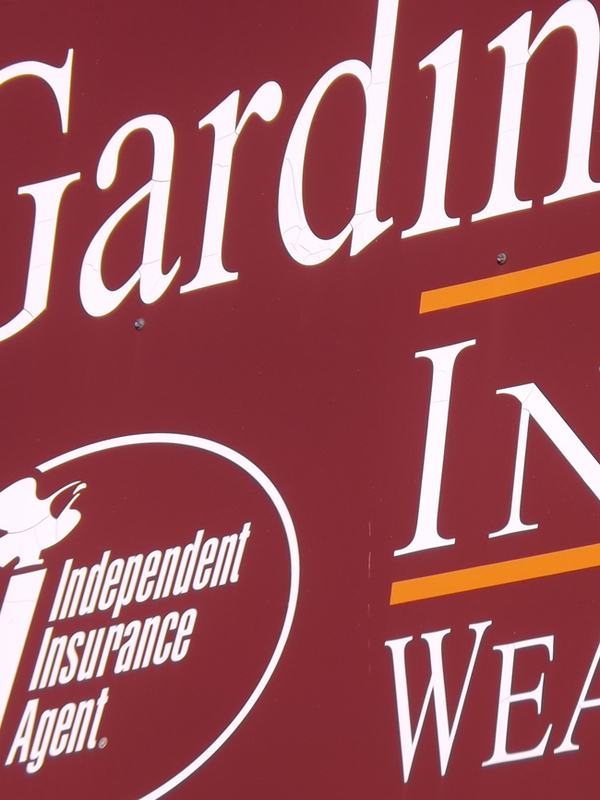 Gardiner Marek Agency is located in North Myrtle Beach, South Carolina and is independently owned and locally operated to handle your insurance needs. We believe that local insurance agencies can best serve your insurance needs. As your local insurance agency, we will assist you in finding just the right combination of tailored, personalized insurance coverage at just the right price. Visit our office and you will find charming antique furniture and "old-timey" business equipment - reminders of how business was conducted in years goneby; reminders of how to conduct business today. We believe in promises kept, phone calls returned, and service with a smile. Yet, we also believe in phone, fax, and Facebook. So, when you do business with us, you'll find a nice blend of the best from yesterday and today. I just haven't learned to Tweet yet. 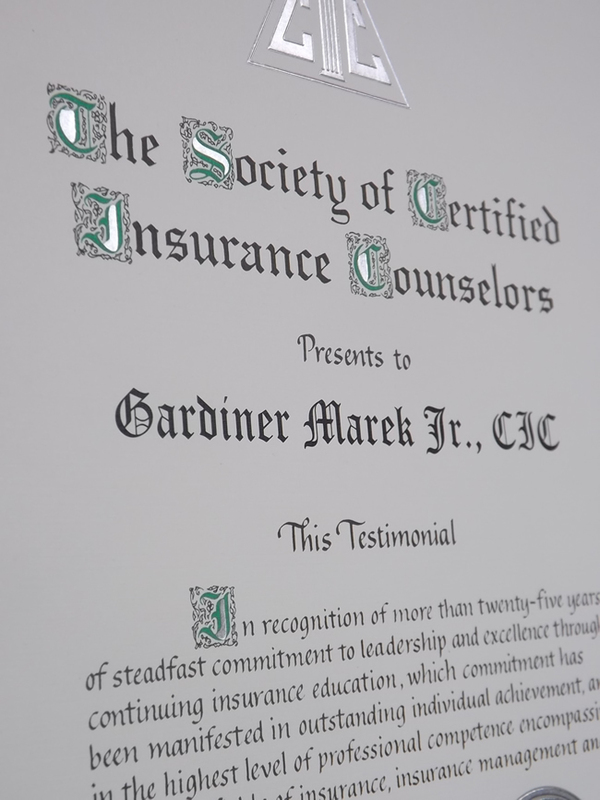 Gardiner Marek Agency offers several of the top insurance companies to choose from when selecting your insurance plan. We research the rates and coverage for you to find you the best options that fits your needs. You no longer need to call around town or search all over the Internet to find the best rates – we do the shopping and comparing for you to save you time and money! We are located in North Myrtle Beach, South Carolina. Thank you. You take good care of us. Always there and always helps me.